Cats of Engineering « Adafruit Industries – Makers, hackers, artists, designers and engineers! 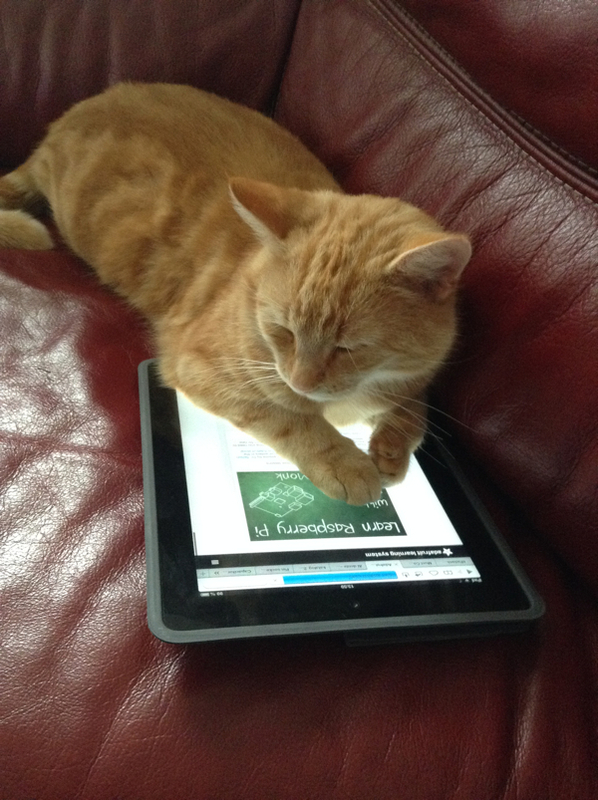 The latest batch of cats are up on Cats of Engineering. If you’d like to add your cat just scroll down to the bottom and send a photo (link) in!